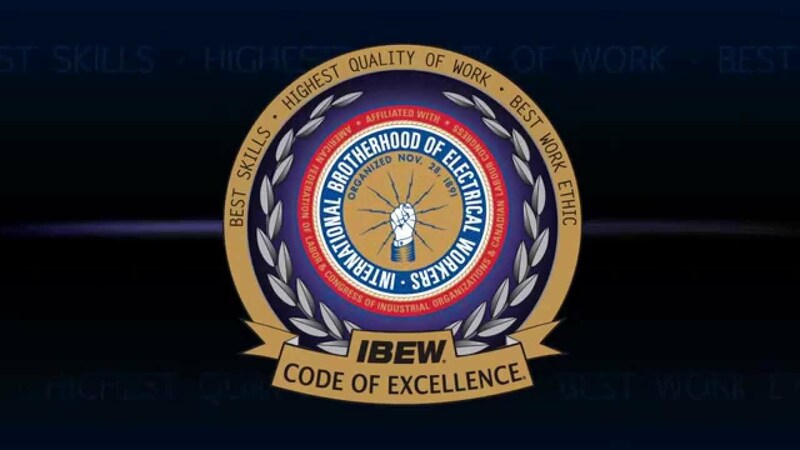 The IBEWâ€™s Code of Excellence program ensures that everyone is on the same page when it comes to a job. Our unique approach, a partnership jointly administered by both labor and management, allows our electricians to be more productive. Emphasis is placed on communication, leading to increasing returns on worker productivity, job site efficiency and accountability. Being competitive is about more than just wages and compensation. Itâ€™s also about efficiency and accountability. Through classroom training and continuing worksite education, each worker has a clearly defined role and conduct expectation on each job site. IBEW International President Lonnie Stephenson has been working with the IBEW Hour Power team since he was elected International President in 2015. President Stephenson creates short videos entitled â€œPresidentâ€™s Messageâ€� to bring important announcements and inspirational messages right to your computer screen.